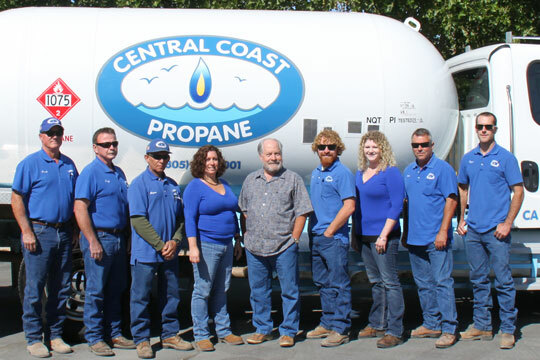 Central Coast Propane is your locally owned reliable source for propane delivery and installation. We pride ourselves on prompt, courteous and friendly service. We have a great staff of fully trained employees that offer knowledgeable and professional service every day. 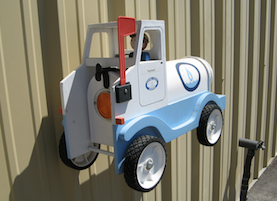 Our goal is complete customer satisfaction. Our service area includes all of San Luis Obispo County, northern Santa Barbara County, and southern Monterey County.